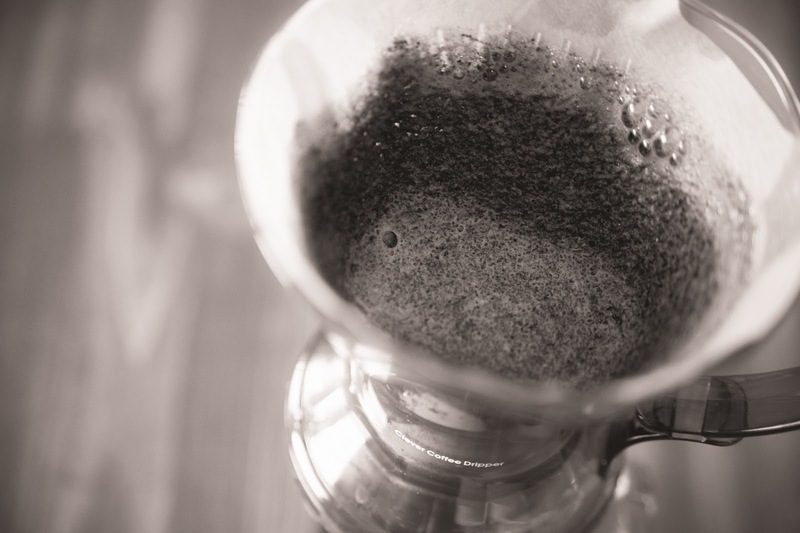 Blog » My Clever Coffee Dripper! If you've known me for very long, you know that I love coffee. I've accumulated quite a variety of coffee-making instruments around my house, and I love each of them in a different way. Today, I write about my newest little gadget, which I think may just be the best one: my Clever Coffee Dripper! I love this thing! My typical coffee maker makes even nice coffee taste a little bitter. 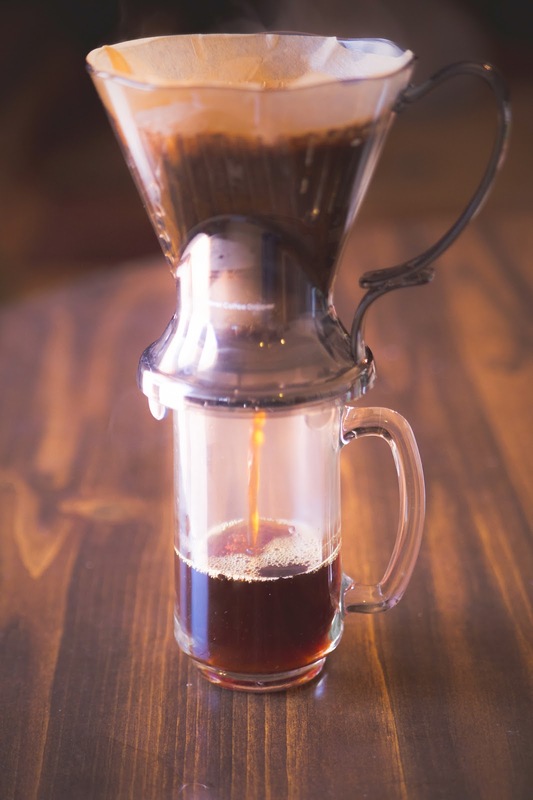 With the Clever, it seems any coffee comes out tasting good, just so long as it's fresh! It is never bitter, and it's so full of flavor! And, the best part is that it cost me less than 20 bucks. So what is it? How do you use it? Well, I'm going to show you! Disclaimer: I do have barista experience, but I'm not a coffee "expert", just someone sharing an awesome new discovery! The Clever is really pretty simple. 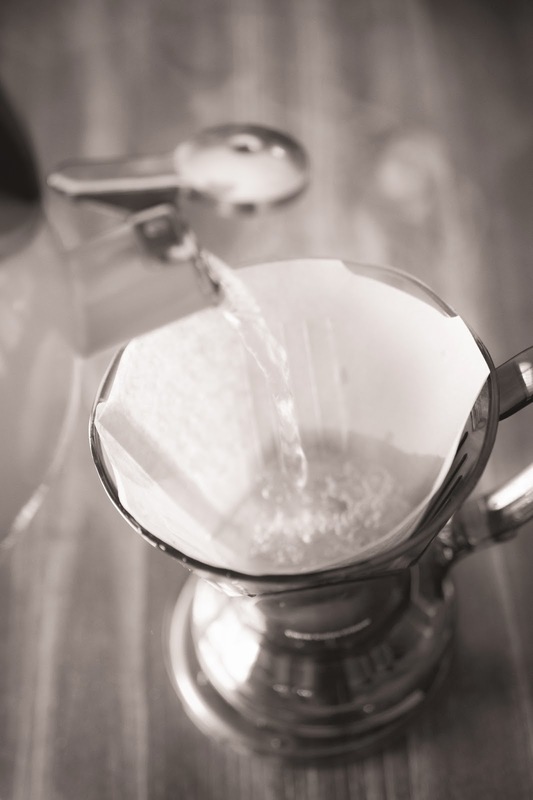 Like any coffee dripper, you pour the water over the coffee yourself. 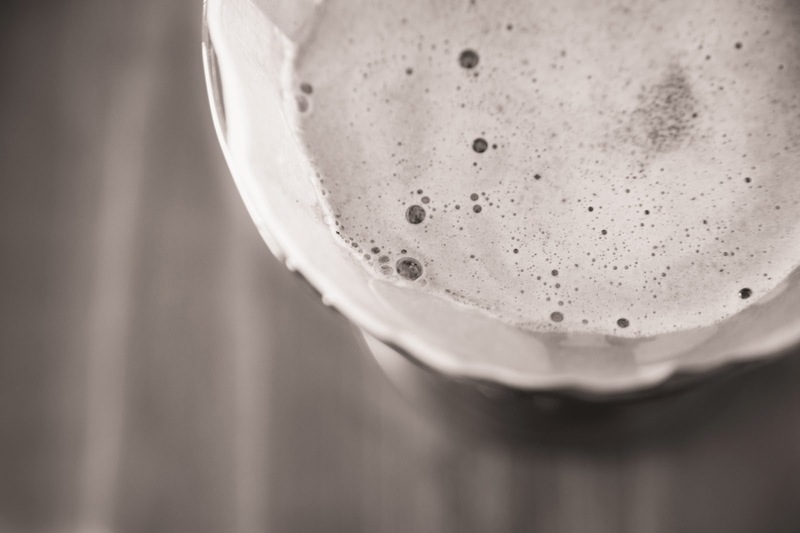 With the Clever, you wait to release the resulting brew until you're ready. A few fine nuances can make all the difference. Here's how I've learned to use mine. Step 1 - Boil some water. I think this is one of the main ways my old coffee maker failed me. The water did not get hot enough. I bring the water to boiling then take it off the stove. 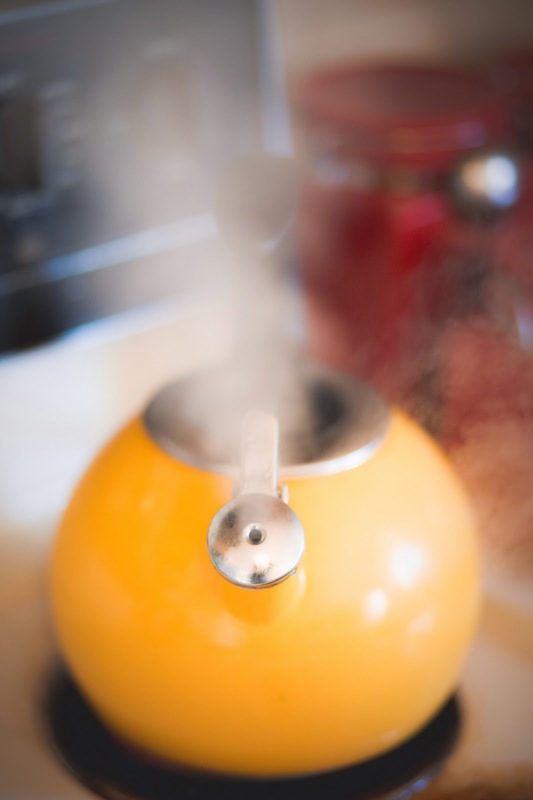 Just a few degrees below boiling is just what the doctor ordered. Step 2 - While the water is coming to a boil, I place my filter (a number 4 cone) in the Clever. I actually fold the filter seams, too, in order to fit the filter into the dripper more perfectly. Step 3 - Pour a little water into the Clever and gently roll it around to wet the filter entirely. This will cause it to stick to the sides more securely. 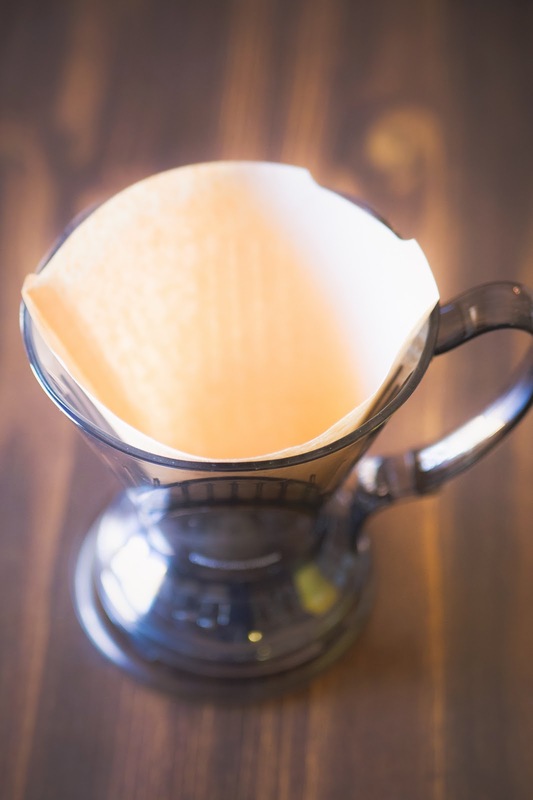 When all parts of the filter are wet, place the Clever ontop of a mug to dispense the water. This is what makes this machine "clever!" It holds everything in until you place it on a mug, giving you precise control over steep time. 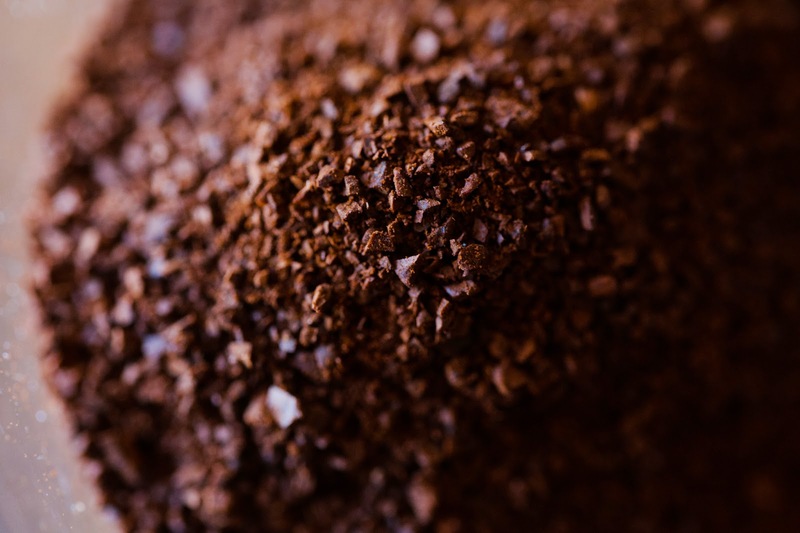 Step 4 - Place your coffee grounds. A medium to medium-coarse grind is ideal. I use 4 tablespoons of grounds (1/4 of a cup) and approximately 1 3/4 cups of water (when the time for the water comes). I like a strong cup of coffee, though. The packaging recommends about half that amount of coffee grounds. You'll want to play with the proportions until you find the right fit for you. Step 5 - After you place the grounds in the Clever, set your timer. 3 minutes and 15 seconds up to 4 minutes has worked wonderfully for me. Right when the timer starts, pour just a little bit of the water in with the grounds. You want only enough to wet all of them. I even recommend using the handle of a spoon to stir the grounds just enough to distribute the water evenly. Step 6 - Go ahead and pour the rest of your water in with the grounds! You'll want to do this in a circular motion, making sure the water touches all of the grounds evenly. Just look at that beautiful texture! If only you could smell it! 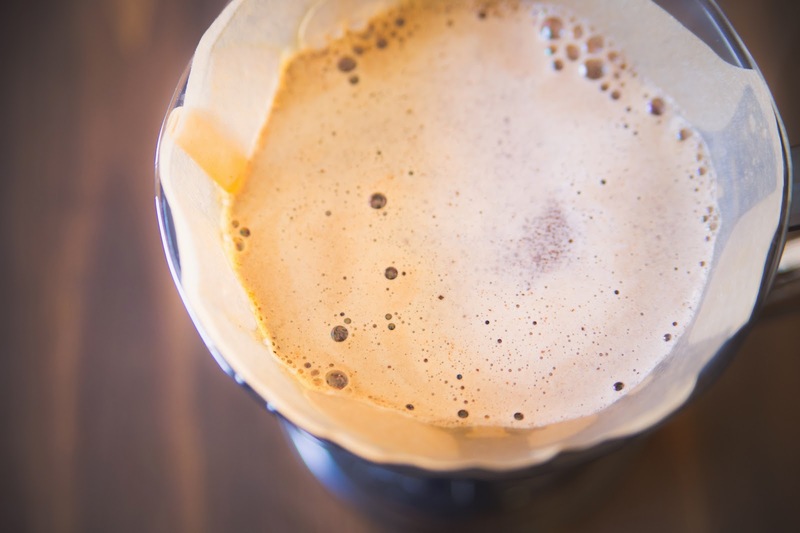 I think we need to get closer . . . .
Once you're done ogling the beautiful brew process, go ahead and place the lid on the Clever to let the coffee steep until your timer rings. 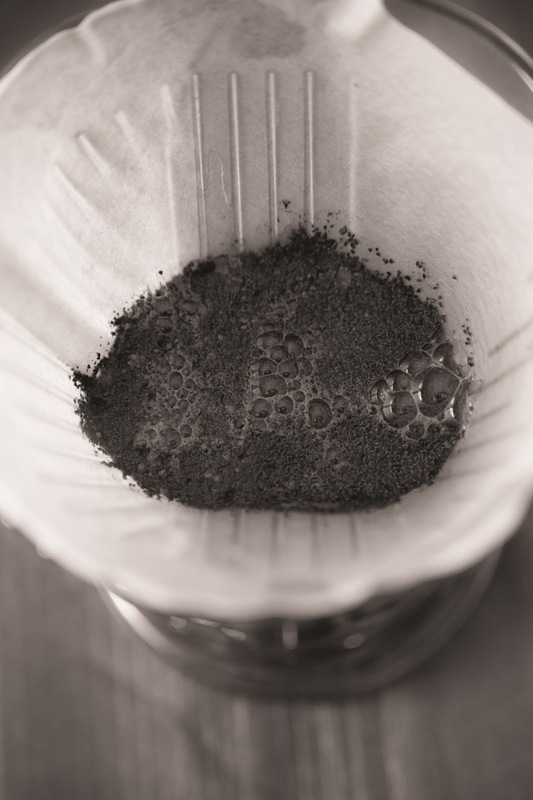 As the brewed coffee drains, you'll see how all of the grounds have stuck to the sides of the filter. This comes from pouring the water in evenly, and it makes for one full-flavored cup of coffee. I add my favorite little touches to finish off the cup! 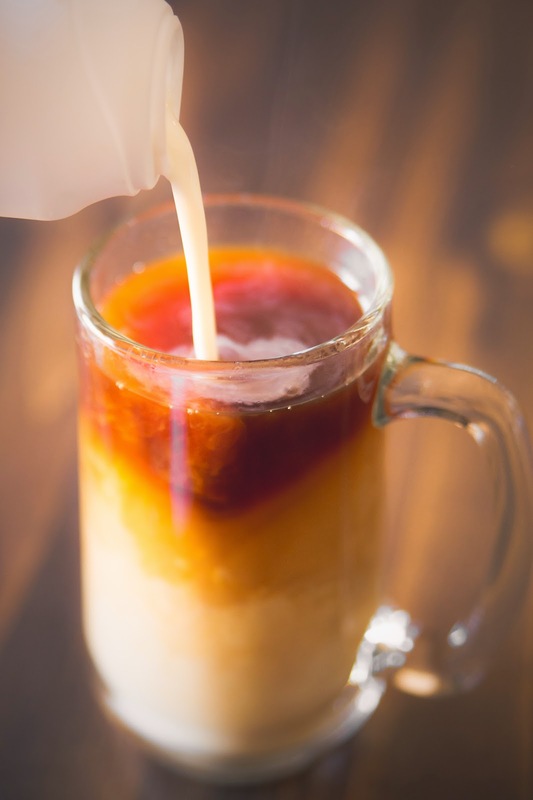 I love how you can buy half and half that comes with natural flavor and sugar already added. Yummy, yummy! There you have it! It's all very quick and simple to do. As with almost everything I buy, I researched reviews before making a decision. 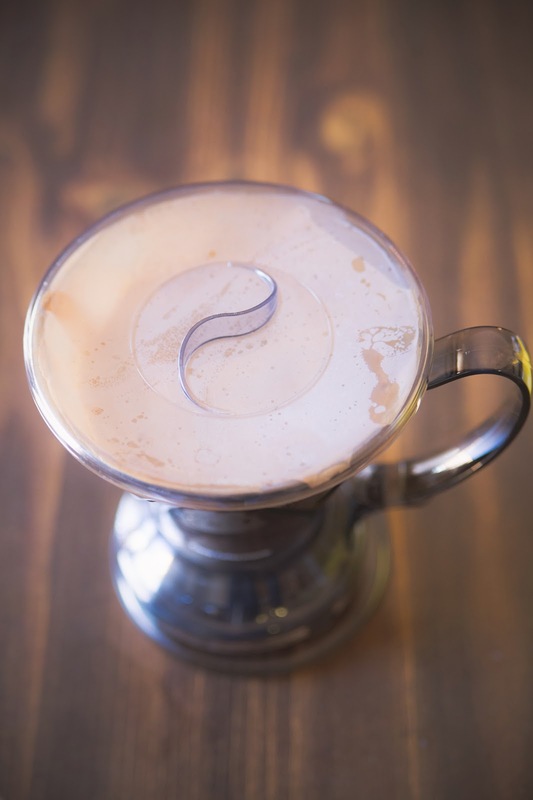 A few purists complained that this dripper is made of plastic. There were ceramic, porcelain, and glass options as well, but this one had a nice little price tag! Also, it seemed to be the easiest to use, and no one actually said they could taste the plastic. It was just the idea of the plastic that bothered some. I am happy to report that it is BPA free, and I certainly don't notice a plastic flavor to my coffee - just deliciousness! This may have been one of my most random posts, and there may never be another post about coffee. But now you know a little more about me and just maybe a little more about making awesome coffee! :) So thanks for reading! Buy Coffee Makers - A day won't start without a cup of good coffee and you should get the good coffee maker for that! 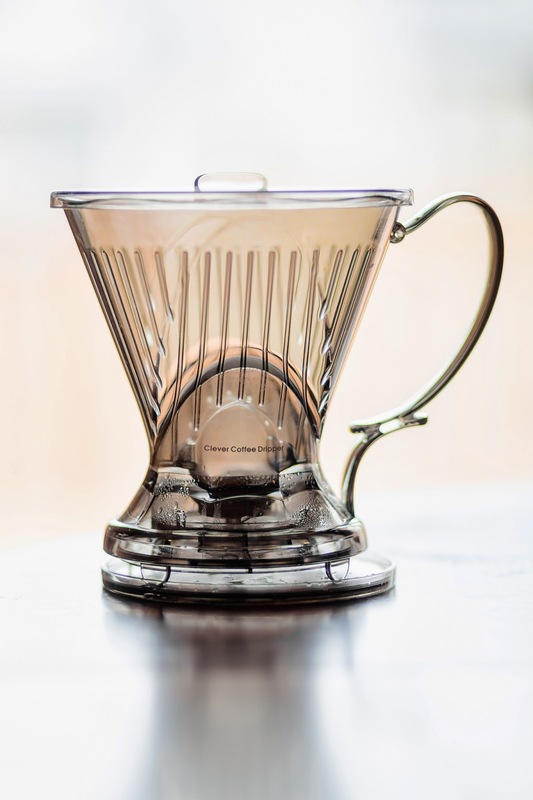 One of my favorite ones is the OXO On Barista Brain Coffee Maker that copies the pour over method of brewing. It is programmable and easy to control along with a freshness indicator. How cool is that?